Are there any other solutions than buying real phones to create accounts on the app then? I haven’t been able to figure out how to create accounts on the app without buying real phones. However, I did read once that the main method by which emulators get detected is by a mismatch in screen resolution between the cpu screen and the emulated device. Plus, even if you purchase real phones, you would have to rotate IPs for creation and factory reset the phone on a regular basis to eliminate any fingerprints. For rotating IPs you could just use airplane mode to get a new mobile IP. Also you can root your phone to change Device IDs etc. I havent tried buying a phone to create accounts, but im thinking about trying it out. Tried to google for more info but found nothing. Any sources you can share? 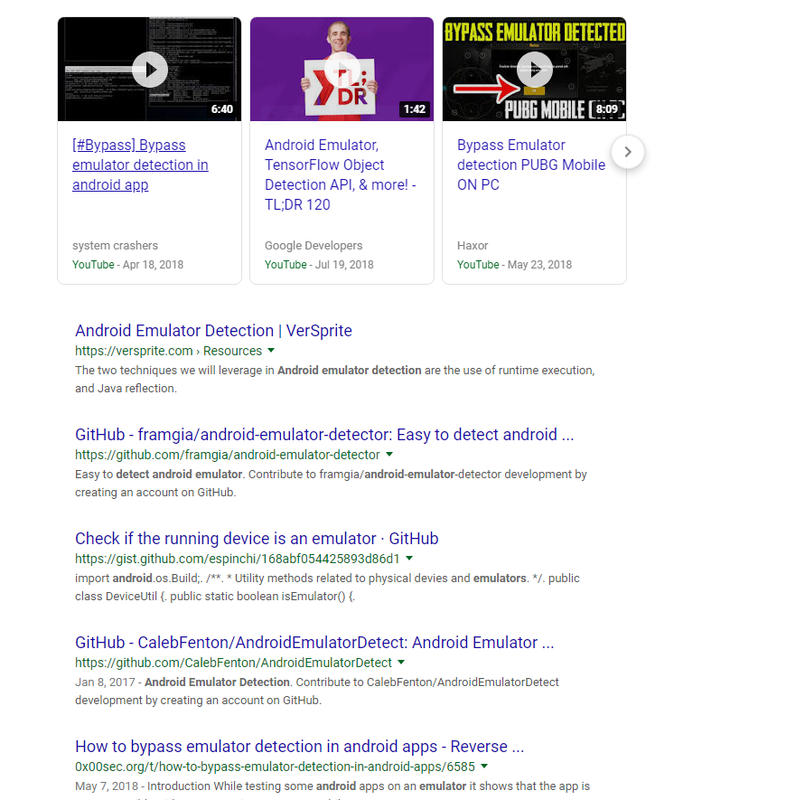 Do you know how they detect the emulators? now imagine if you had hundreds of developers, they already know. Shouldnt factory reset turn your phone as it was when you first bought it (no fingerprints at all) I have tried this om my old iPhone and i dont see any fingerprint or folder related to IG. Can someone thats 100% comfirm this becouse i have heard different things about this. Problem is IMEI. Factory reset wont change IMEI thats the main problem. I checked the folders using HiSuite in developer mode - deleted them but thats no way or solution for creating accounts. Edit: And i talk about Android. Cant you change IMEI with a rooted Phone? So i guess thats the best way to create accounts on your Phone in the IG app? It’s a way that works. But takes a lot of time. how about the serial number, does anyone know if IG can see that fingerprint?